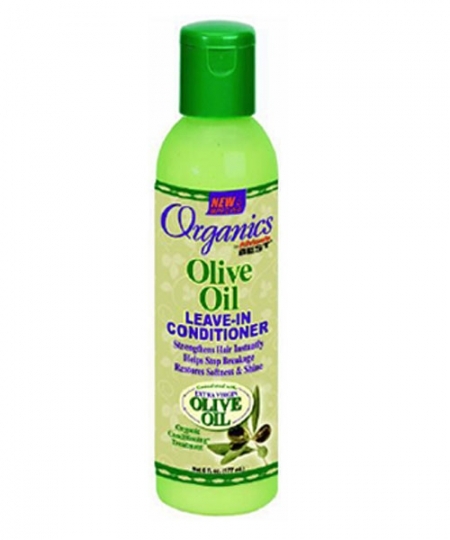 Africas Best Organics Olive Oil Leave-In Conditioner 6 Oz. 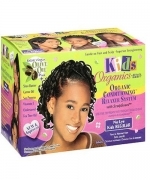 Home Hair Care Africas Best Organics Olive Oil Leave-In Conditioner 6 Oz. Minimum quantity for "Africas Best Organics Olive Oil Leave-In Conditioner 6 Oz." is 1. 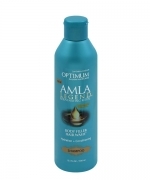 Formulated With The Age Old Properties Of Extra Virgin Olive Oil Organics By Africas Best Helps To Stop Breakage Strengthen Hair Instantly And Restore Shine To Dull-Lifeless Hair. 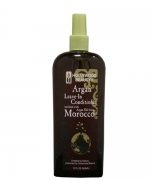 Hollywood Argan Oil Leave In Conditioner 12 Oz. 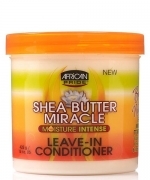 African Pride Shea Butter Leave-In Conditioner 15 Oz. 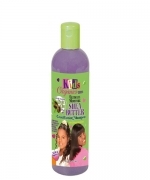 Africas Best Kids Organics Shea Butter Conditioning Shampoo 12 Oz. 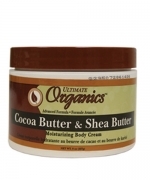 Africas Best Ultimate Organics Cocoa & Shea Butter Body Cream 8 Oz. 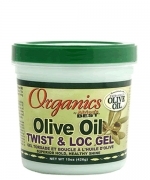 Africas Best Organics Olive Oil Twist&Loc Gel 15 Oz. 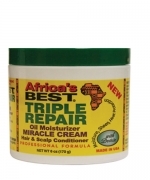 Africas Best Triple Repair Miracle Cream 6 Oz.